Four Tips to Shine on Social Media This Summer | 321Launch! Shine on social media this summer with these 4 tips. 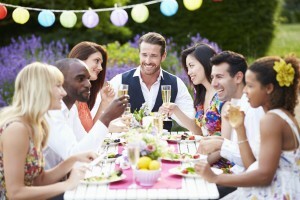 With summer beginning in just a couple of weeks, the season of outdoor socializing is finally upon us! Whether your favorite sunny past times include BBQs or other outdoor events, anyone can break out of their winter cocoon by capturing and sharing their favorite moments on social media. Take advantage of all this fabulous season has to offer and become the social media butterfly for your business in 4 easy steps. 1. Be Humble: Have you have had a conversation that consisted of the other person continuously bragging? Avoid being “that person” on social media by not going overboard with promotional summertime posts and consider posting just a few of your favorite photos on your channels.Overflowing your Instagram feedwith pictures of drinks and tan lines can be a sure fire way to lose followers. Instead follow the 80/20 rule: 80 percent of the content you share should be external engaging posts and 20 percent can be self-promotion. 2. Stay Positive:Beingsociable and positive on social media sites is vital to succeeding on social media. Negative posts on social media sites are less likely to be shared by followers than posts that convey a positive or uplifting message. Consider the emotional feel of your posts before you publish them and avoid having a reputation for being a “Negative Nancy” to your followers. 3. Participate & Reciprocate:Being active and consistent on social media sites is important to having astrong online reputation. Be sure to engage with fans by liking and sharing posts that are relevant to your interests. You’ll increase your presence on social media sites and engaging with users in a meaningful way! 4. Keep It Balanced:The best part of summer is all the fun and activities that come along with it. If you find yourself spending more time picking out the right hashtag or selecting Instagram filters, you’re missing out on fun moments of “real life.” Set aside social media breaks to post photos, respond to tweets and update Facebook friends on your small business’ summer adventures. 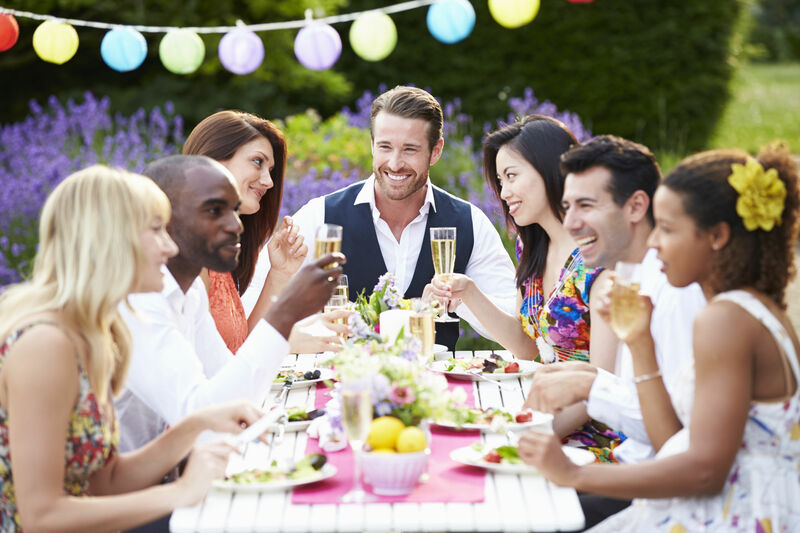 Find the balance between enjoying the sunshine and sharing with your followers. Hashtags, retweets and photo sharing are only part of the fun you can have with social media this summer. Keep these helpful tips in mind and you’ll be on your way to growing your business’s social media butterfly wings in no time!